The next Emerging Technology Forum will be October 8-9, 2019, in Denver, CO. Anyone who wants to keep up-to-date on what is happening not just in their emergency communications center, but around the country and on Capitol Hill. 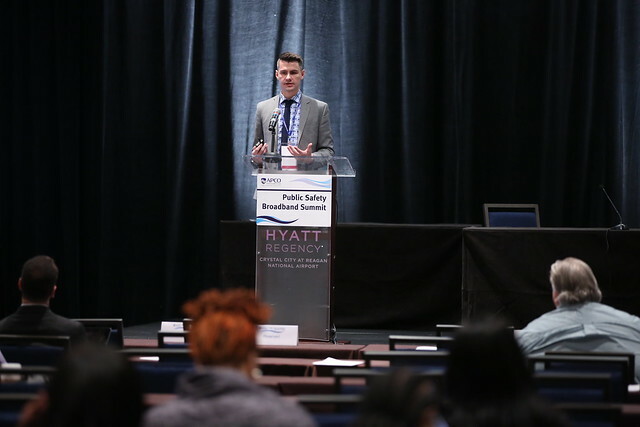 Past attendees include telecommunicators, trainers, PSAP managers, vendors, representatives from the FCC and FirstNet, and other government officials. With so many changes in regulations, technology and equipment, it is vital for those on the front line of public safety communications to stay on top of the latest developments and continue to grow professionally.